FOAM HOCKEY BALLS - Let the training be FUN! These Hockey Balls are made from a high quality EVA foam. Great for indoor or outdoor hockey play. Will not crack, rip or tear, built to last. Ball is designed with special no bounce game play, the ball has a nice weight to it and won't fly all over the place. Nice soft foam. Our Hockey Ball is a great training aid and fun ball - plays and acts like a puck. Three Hockey Balls per order. Constructed to last! Hockey Balls - colors are random - same great quality. 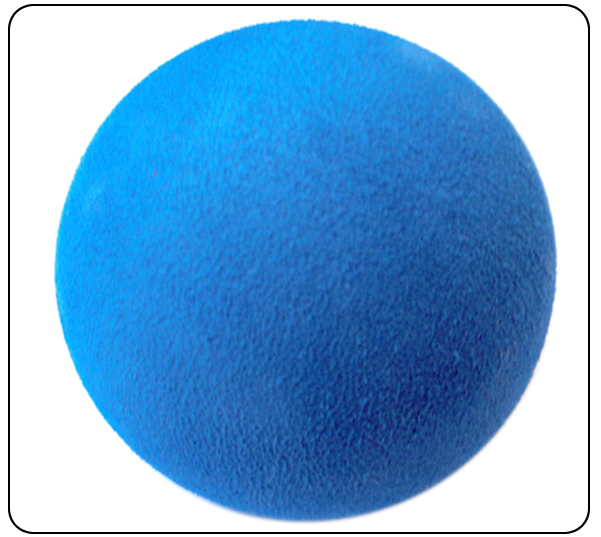 Sold in quantities of (3) Hockey Balls per order.